Our experience covers a wide range of development sizes from single builds to multiple housing developments. 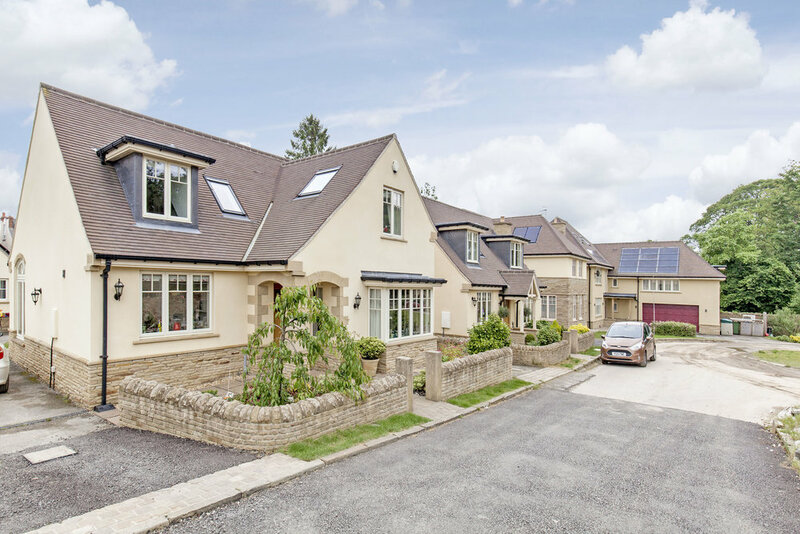 The developments range in size and style but are chosen for their high quality finish offering home owners an alternative to the large scale developments of new homes typically found in the local area. 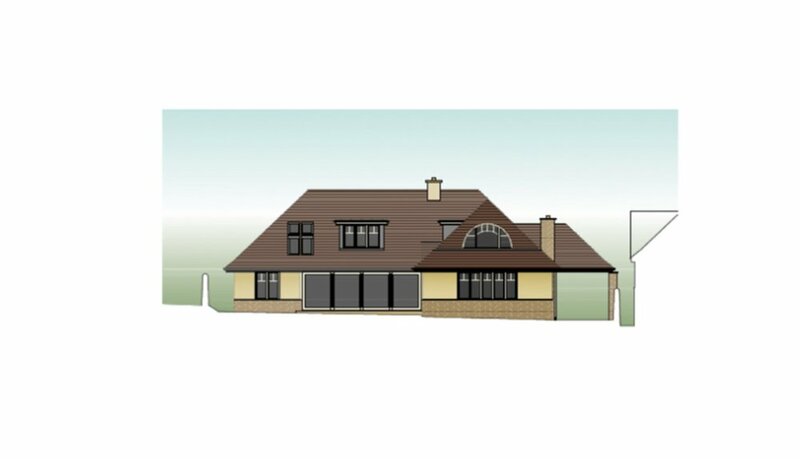 A bespoke site consisting of two beautiful family homes. The development consists of a bespoke new build for a client and the other is an A-Rock development which will be completed and ready for sale in 2018. Here is a selection of upcoming projects planned over the coming months. If you are interested in learning more about our planned developments or have any queries please contact the office on 01246 297000 for more details.